In this month's newsletter, learn about the newly cleared CorPath GRX System, where you can find us at TCT 2016, and more from Corindus. 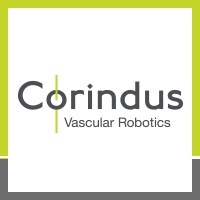 We are pleased to announce that the U.S. Food and Drug Administration (FDA) has given 510(k) clearance for the CorPath GRX System, the second generation of the CorPath Vascular Robotic System. 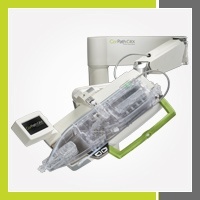 CorPath GRX includes the introduction of robotic guide catheter control as well as improvements to workflow that will enable physicians to perform more complex interventions. 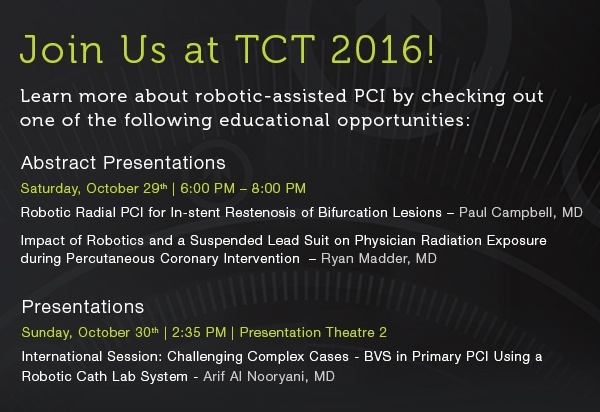 CorPath GRX will be on display for the first time at the upcoming TCT 2016 conference. We are pleased to welcome two new members to the Corindus team. Suzette Jaskie, former President and Chief Executive Officer of MedAxiom Consulting, joins Corindus as Vice President Global Medical Affairs. Ms. Jaskie will develop and execute best in class medical education programs focusing on robotic therapy. Jeff Lemaster, former Global Vice President, Marketing of C.R. Bard, Inc., joins as Chief Commercial Officer. Mr. Lemaster will lead and execute revenue and commercial strategy to drive growth and market adoption globally. For the first time in Texas, interventionalists and their patients have access to robotic therapy for percutaneous coronary intervention. Northwest Texas Healthcare System is the first hospital in the state to acquire the CorPath 200 System. "We are proud to be the first medical center in Texas to launch a CorPath Vascular Robotic Program," said Mark Crawford, CEO. 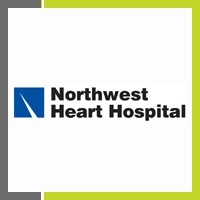 "The adoption of the CorPath System at Northwest Texas Healthcare System truly emphasizes our continuous commitment to delivering state of the art technology to our patients and clinical community." CorPath 200 System is intended for use in the remote delivery and manipulation of guidewires and rapid exchange catheters during percutaneous vascular interventional procedures.